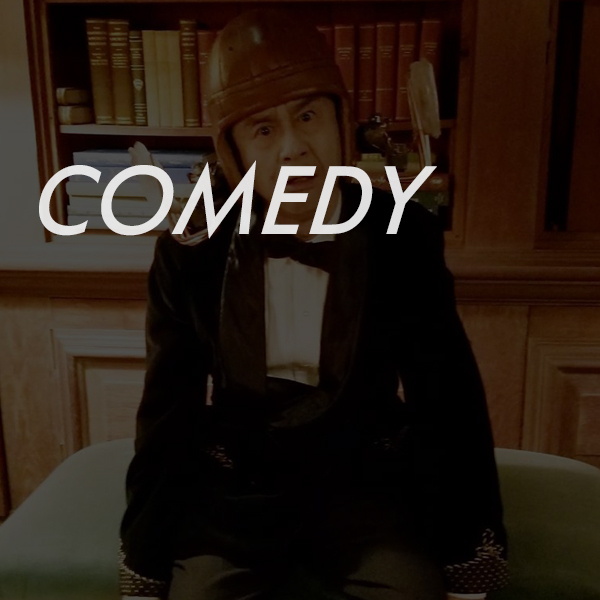 Rome Kanda ‘s specialty is Comedy. He has won first place in “The Grand prix of Comedy Contest” in NY. He is also good at IMPROV.